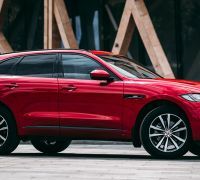 AD: Enjoy attractive deals on your dream Jaguar and Land Rover luxury car at the SDAC Weekend Sale! 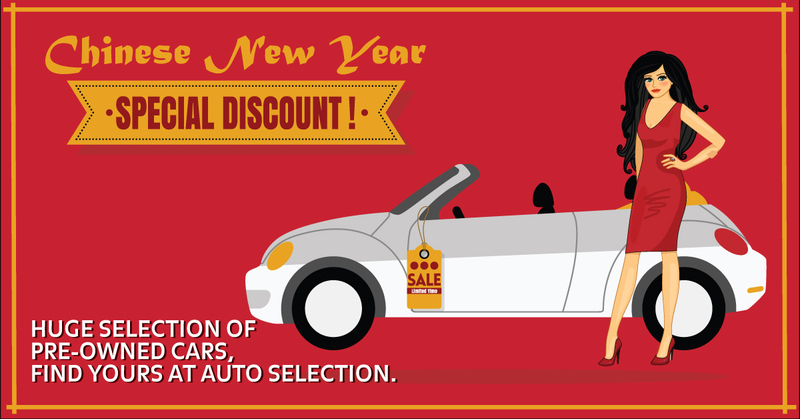 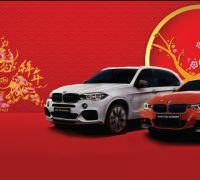 AD: Plenty of pre-owned cars at attractive prices for Chinese New Year at Auto Selection this weekend! 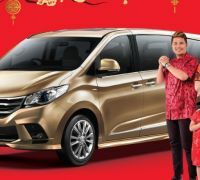 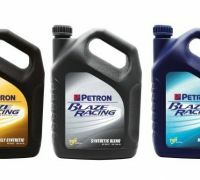 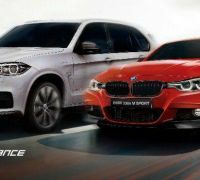 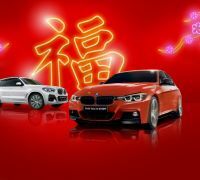 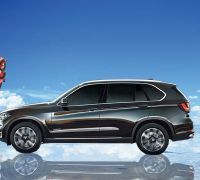 AD: Wheelcorp Premium’s CNY Open House – usher in the new year with a great deal on a BMW or a MINI! 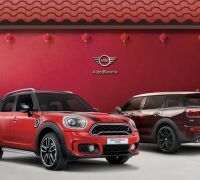 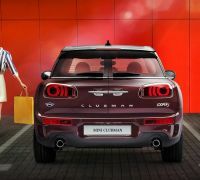 AD: Get yourself a stylishly unique MINI Clubman this CNY – from RM2,128 monthly with MINI Financing!